Home Other	Why are brands like Renault said to depreciate faster? 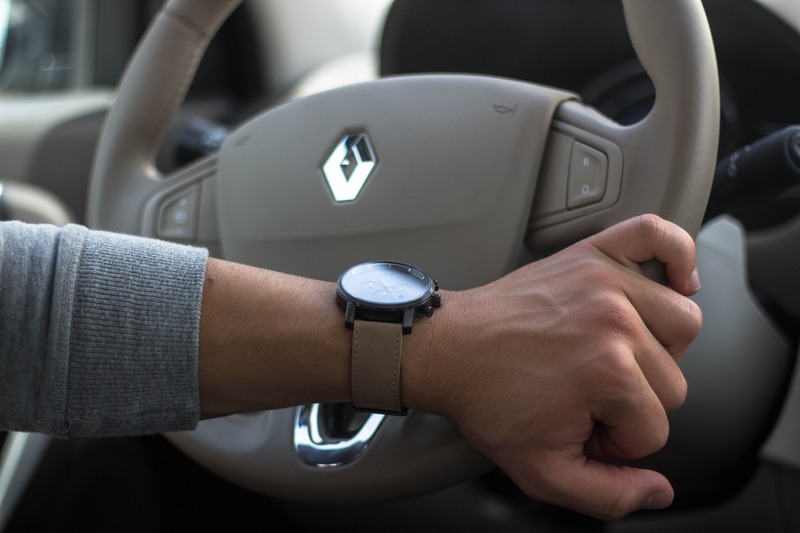 Why are brands like Renault said to depreciate faster? When on the hunt for a new car you are often told to avoid purchasing a car with high depreciation, such as a Renault. But just what is the cause of this loss in value? And why are Renault and other lesser brands so heavily affected by it? There can be a wide range of factors attributed to this view but really this impression is not a reflection on the car itself, but rather people’s perceptions. Other European cars like BMW, Audi and Mercedes-Benz have quite a strong resale value, so why is Renault’s depreciation so poor? It can be attributed to how these brands are viewed, particularly in their status. Certainly, BMW’s and Mercedes-Benz have established themselves as higher class luxury brands that appeal to one’s social value. 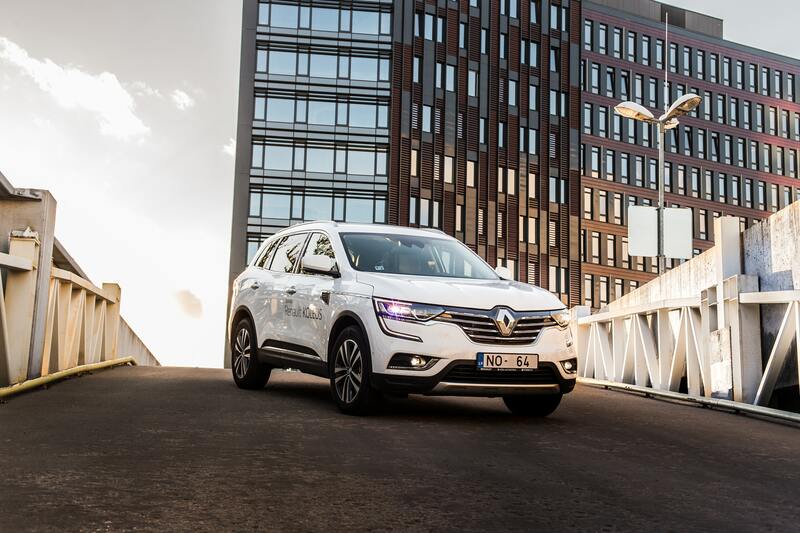 Renault and other French brands, however, have struggled to place their foot on the pedestal with the big names, and are often disregarded in the search for someone’s next vehicle. Renault’s resale demand is the main reason for its abnormal depreciation. 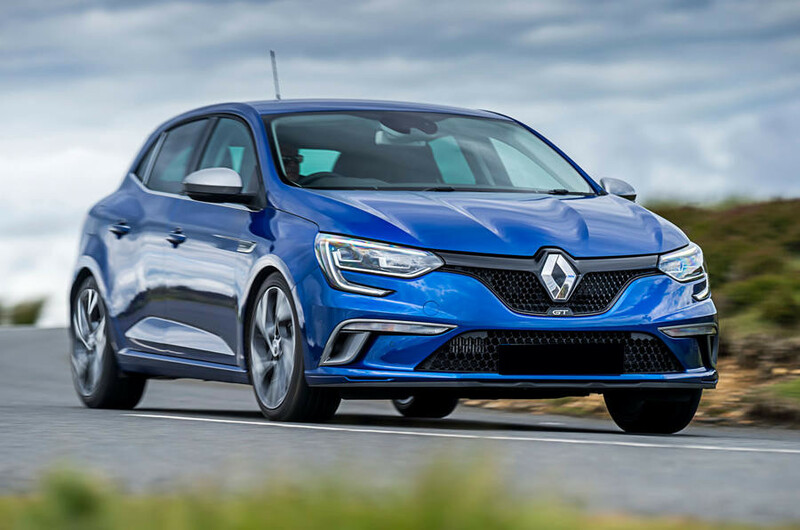 As Renault is considered in Australia to be somewhat of a ‘lesser European brand’ they are often overlooked by buyers. The high depreciation is instinctively connected with a lower market share. Due to the uncommon nature of Renault’s, the repairs and servicing of their cars cost more than normal. This is, unfortunately, makes consumers even more wary of purchasing a second-hand car due to the high risk of repairs. It may even be placed down to French stigma. Australian consumers have always been wary of purchasing French cars, which subsequently hurts their resale value. Peugeot, another French car also has issues with harsh depreciation rates. If you want a car that will last 7 years then you aren’t really that concerned about resale value, so if you wanted to buy a new Renault, there’s no real need to stress about this unfavourable depreciation. If you are interested in what people are paying on other European cars you can explore our research page. Renault’s cars really aren’t that bad and don’t deserve the devaluation that they receive. If you are on the hunt for a cheaper second-hand car, Renault’s models will give you good value. However, make sure you are confident with the vehicle and have it evaluated by a mechanic as the repair costs are fairly steep. This negative attitude toward Renault is not so much a reflection on the car itself but rather people’s impressions. I have a passion for writing and producing worthwhile articles. I want to help Australian families feel more confident in purchasing their next car. carloop – What is it? Are EOFY Car Sales really any good? 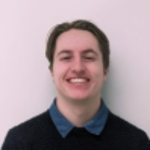 carloop’s Story – How has carloop helped Aussies?